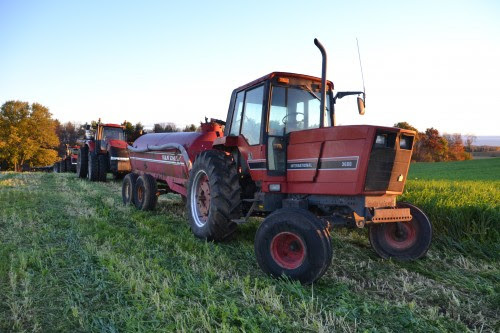 Yahara Pride Farms is a farmer-led, not-for-profit organization working to improve soil and water quality. We strive to help advance new ideas and technology that balance water quality improvement with farm sustainability and profitability. Create a mechanism to recognize farmer-led environmental sustainability, reward farmers for good stewardship, track collective progress in conservation and demonstrate watershed advancement. Through our farmer network of information sharing, help inform the agricultural industry of new water quality rules, laws and issues. Earn the trust and respect of farmers, private citizens and government through engaging them in our projects and educational programs that demonstrate how the agricultural industry is committed to doing its fair share in making improvements in the watershed. 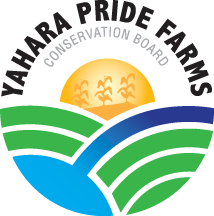 Create the Yahara Pride brand and grow its recognition among both urban and rural communities.